I’ve been waiting for the Austrian release date of the movie Begin Again for so long, and when it finally arrived, I was lucky enough to get tickets to its premiere. And wow, was the wait worth it. I can’t remember any other movie making me smile, laugh, relate to, and inspire me so much. It was light and hopeful without being cheesy. A beautiful, beautiful film. I’ve been listening to the soundtrack ever since. Here’s one of my favorites from the film, Lost Stars, performed by the platinum blonde Adam Levine. Aside from the music and the characters, New York City also played a special part in Begin Again. The film beautifully captured the distinctiveness and the grit that makes the city so unique. 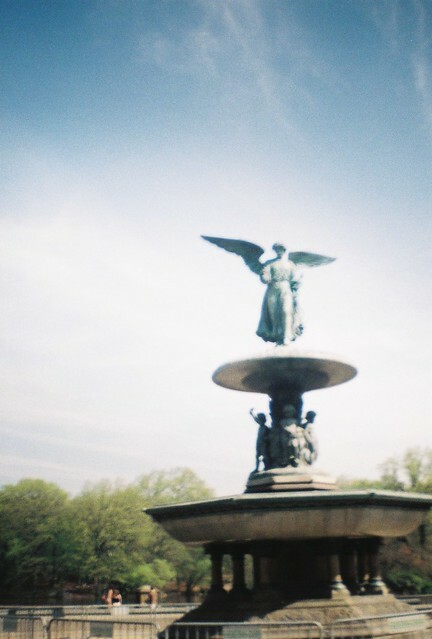 I took the photos of the day when I went to New York four years ago, with my Diana Mini, still my favorite camera. 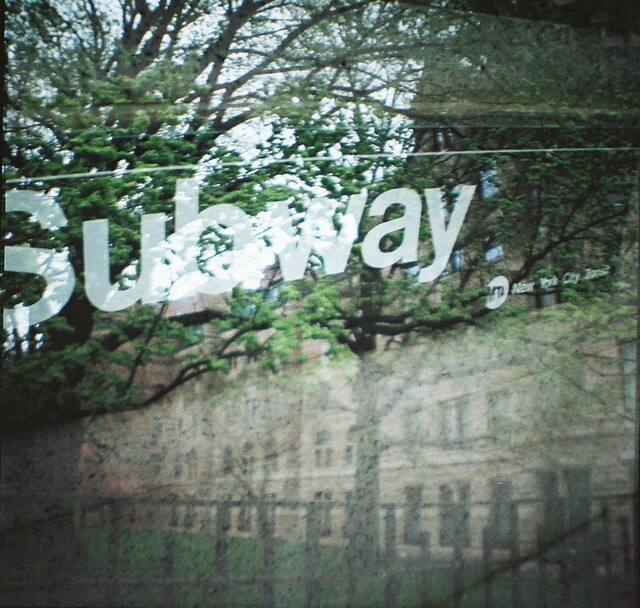 I love the double exposure, the softness, and the grain that make me feel so nostalgic about my visit to the city.